Cory Monteith drank two bottles of champagne before his death and may have overdosed because his tolerance to drugs was lower than usual following his stint in rehab in April. Cory Monteith drank two bottles of champagne before his death. According to the final coroner's report on his tragic death, obtained by gossip website TMZ.com, emergency services discovered a "spoon with drug residue and a used hypodermic needle" beside the 31-year-old actor's body along with two empty bottles of champagne. His official cause of death is listed as "mixed drug toxicity, involving intravenous heroin use combined with the ingestion of alcohol." 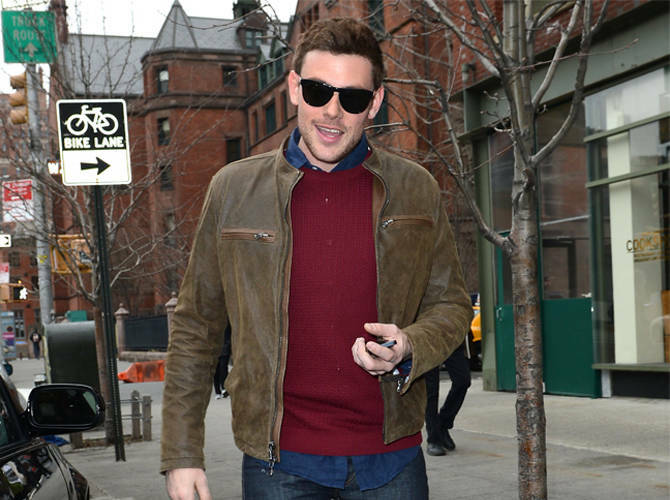 The report acknowledges that Cory, who played Finn Hudson in the hit musical series, "had a history of illicit drug use with intermittent periods of rehabilitation and of abstinence from drugs" and suggests that his tolerance for substance abuse could have been lower than usual because he had stopped using drugs following his stint in rehab in April. The actor's co-stars including his girlfriend Lea Michele, 26, recently filmed a special episode in his memory, which will air on October 10, to help them come to terms with his death. Glee star Jane Lynch recently said: "The episode is equally about him and the Finn Hudson character—which was an amazing character. He was and always will be remembered."